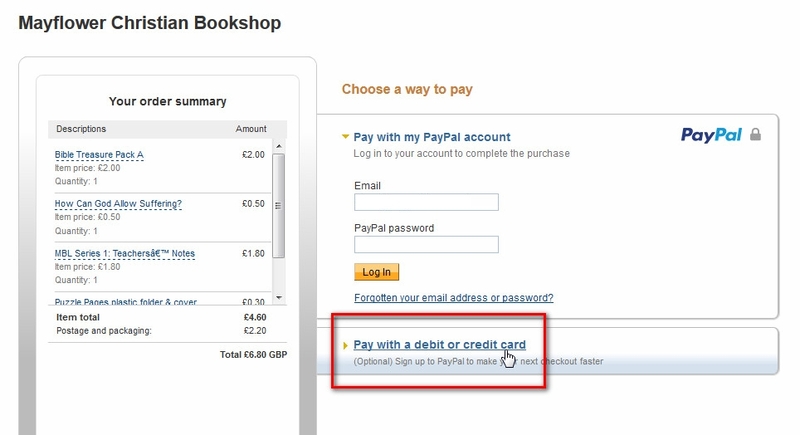 Even if you don’t have Paypal (or you have Paypal but don’t want to use it), you can buy items online with our shopping cart – using most credit/debit cards. Step 1: Choose items and then click on Checkout when you’re ready. Click Continue when you’re ready to proceed. 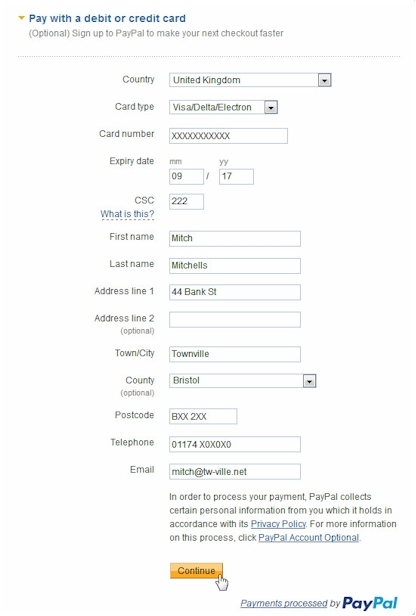 Step 4: Check your details (see below). And then click Pay Now. Step 5: A message confirms your order has been place successfully (see below). That’s it … all done! A receipt will be emailed to the email address you entered. 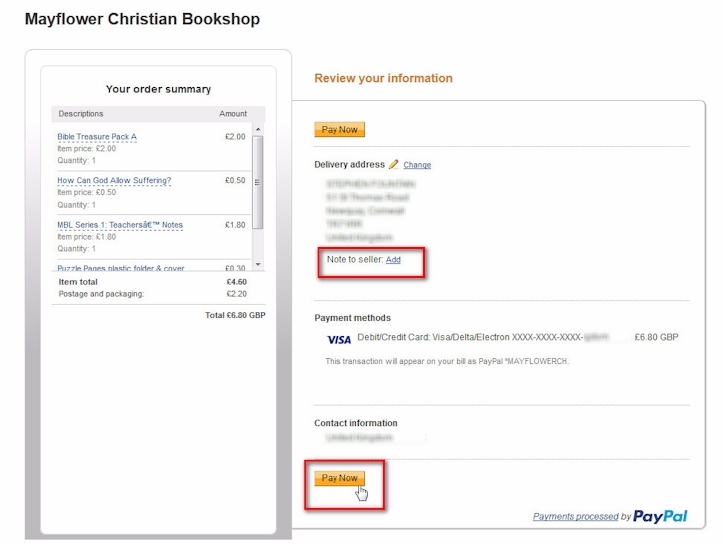 There’s also a Print Receipt option on the order confirmation screen (see below). If you have any problems with the payment process, please contact us.